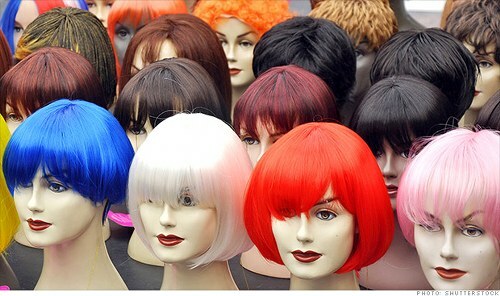 Sony has filed in U.S. patent for SmartWig, which is currently in fundamental research stage and it hasn’t been decided if the company will commercialize the technology or not. This SmartWig uses sensors to detect everything in the body, even brain waves and blood pressure. It could come also handy for blind people to navigate without extra assistance. According to the patent application, this wig could be used also for gaming, because gamers could hook up to WiFi, Bluetooth or radio transceivers.